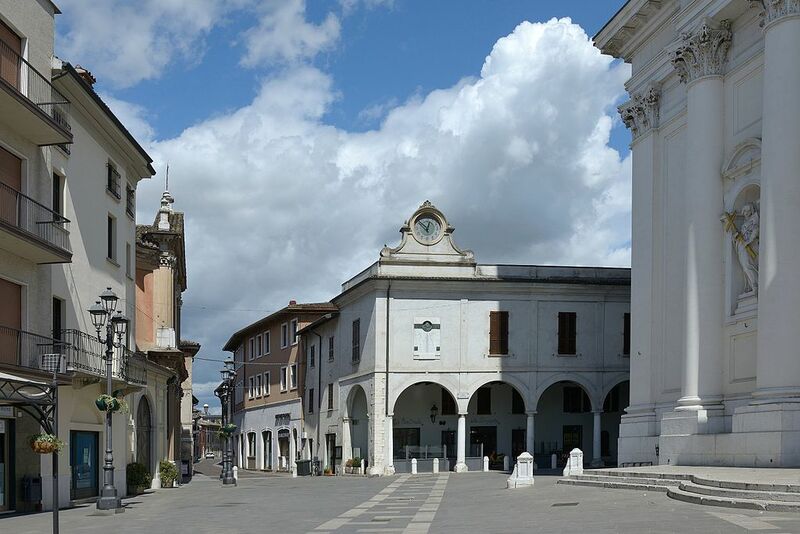 Montichiari, a town full of history and a flourishing economy, is located on the Brescia plain in a happy position between Lake Garda and Brescia. There have been reports since the Middle Ages even though it is since the year 1000 that has its greatest development. Today it&apos;s a modern center that encloses important attractions. Starting with the Duomo. Dedicated to S. Maria Assunta is the building, which is dominated by Piazza Garibaldi for greatness and importance. Another important monument is the Bonoris Castle, surrounded by lush vegetation that includes many varieties of fine trees and centenary trees. In the municipality there is also a Romanesque church of great fascination: the Pieve di S. Pancrazio, whose origins date back to the fifth or sixth century. In the city center we have the Social Theater recently subjected to a long and significant renovation work. 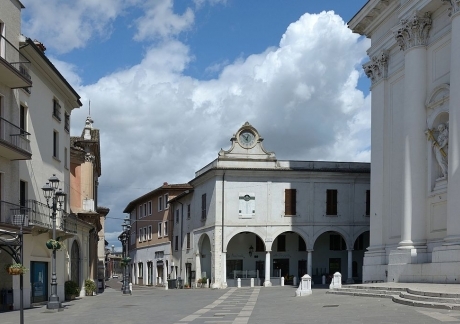 In the Montichiari countryside, in the Fontanelle area, there is the Santuario di Apparizione Mariana Rosa Mistica, very important, also internationally and located between soft hills in the center of which there is a source of water.